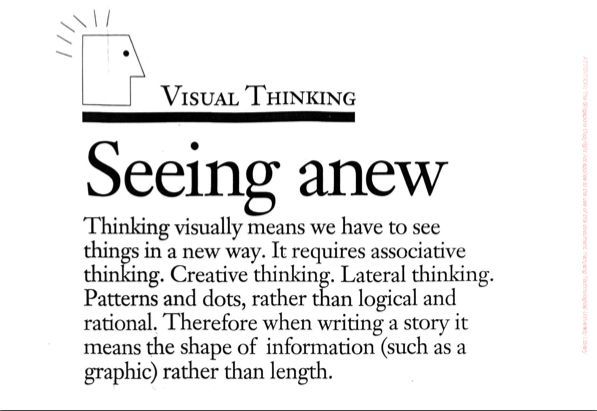 This was how Peter Ong explained visual thinking in a 1994 AMIC paper where he also championed the importance of packaging and design so that newspapers stayed relevant to readers. The way to do so is to be, what I call, a total journalist. 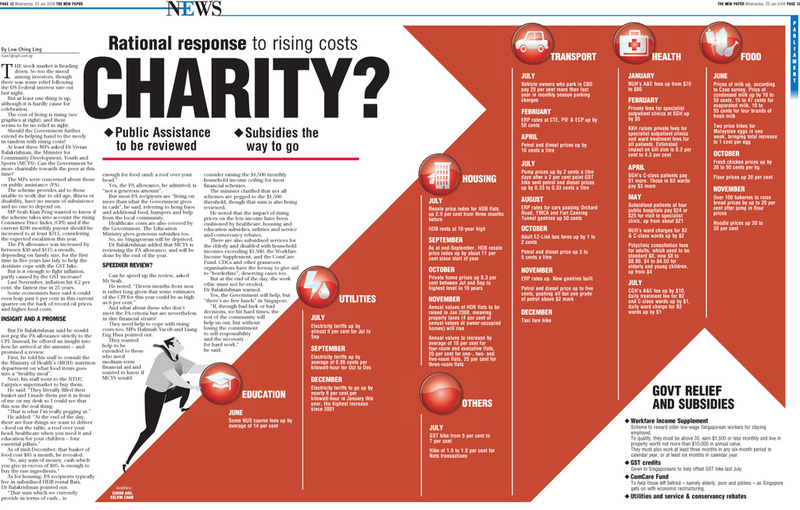 I love how this infographic not only served to categorise the price increases across different sectors but more also how it acted as a distinct visual element to convey the idea of price hikes so simply! Great layout too. 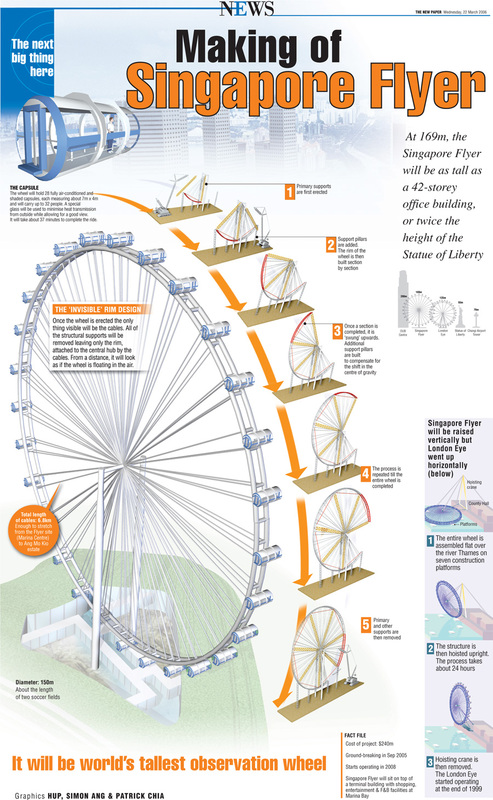 Here, the process of setting up the Singapore Flyer is well explained and readers get a sense of the scale of this world’s tallest observation wheel as it is compared with other megastructures around the world. The details that go into this one show that infographics need not be simple, but can be jam-packed with information if it is well-designed. I like how the outline of a person is place on the chair to show how comfortable it might be to sleep in one of these seats. 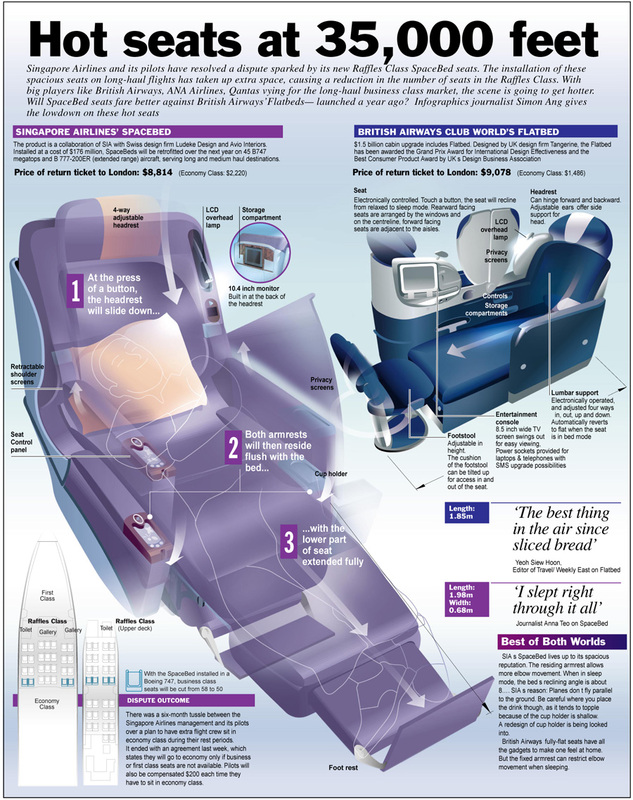 The big picture is not forgotten as the detail on the bottom left corner lets the reader know where this chair is in the plane.